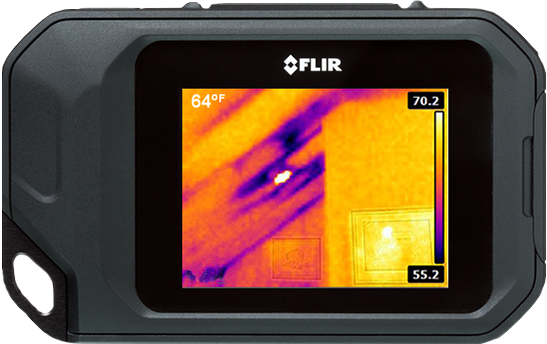 The FLIR C2 is the world’s first full-featured, pocket-sized thermal camera designed for a wide range of building and electrical/mechanical applications. 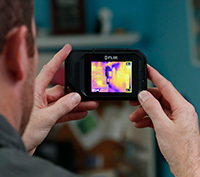 Keep it on you so you’re ready anytime to find hidden hotspots, energy waste, structural defects, plumbing clogs, HVAC issues, and other problems. 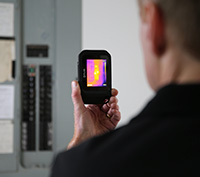 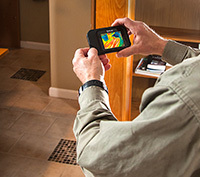 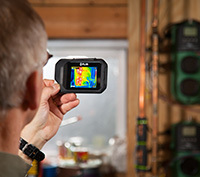 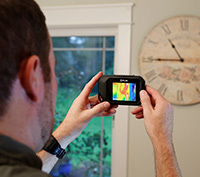 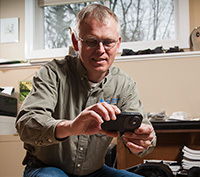 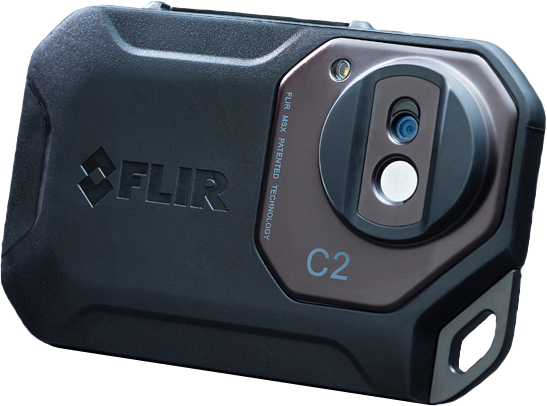 FLIR C2 makes it more affordable than ever to add the powerful advantage of thermal imaging.